Disclaimer: The opinions expressed are that of the writer not The Nerdy Girl Express and may differ from other fans of General Hospital. This is sad news for viewers who’ve enjoyed her portrayal of Nina. Fans of Nina and Valentin will miss the chemistry she and co-star James Patrick Stuart share onscreen. Rumors have been circulating that All My Children and As The World Turns alumni Cady McClain (ex-Dixie All My Children, ex-Rosanna As The World Turns) is being considered to replace Michelle Stafford as Nina. When I heard of Stafford’s departure, the first name that jumped in my mind to replace her as Nina was Cady McClain. 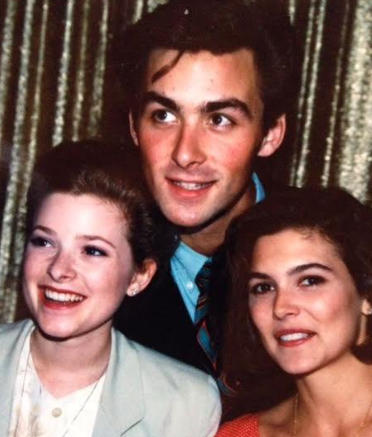 I am a longtime fan of the actor/director/producer since she played All My Children’s Dixie back in 1989. The daytime Emmy winner is has talent and is more than up to the challenge of another daytime role. Plus, Cady already has a few General Hospital connections. 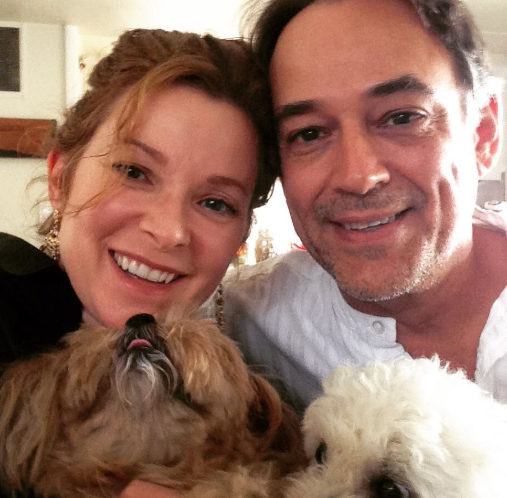 She is married to actor Jon Lindstrom (Dr. Kevin Collins/Ryan Chamberlain). And on All My Children, she was the sister of dastardly Will Cortlandt played by James Patrick Stuart. It will be interesting to see whether McClain and Stuart will be able to pull off romantic chemistry as they did sibling one. I’ll miss Michelle Stafford, but I’m for Cady McClain as the new Nina. She’ll rock in the part and make it her own.